At her practice, which serves both Rialto and San Bernardino county in California, Dr. Hedyeh M. Golshan has helped many patients who suffered from medical and cosmetic issues. 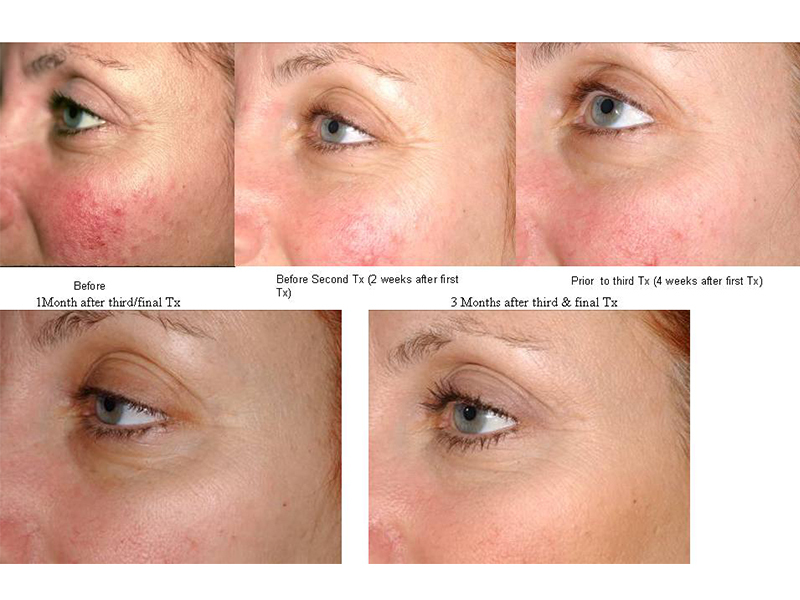 Dr. Golshan uses laser technology to reduce the appearance of acne scarring, revealing smooth healthy skin. Acne is a condition that’s usually not medically problematic, but it can be annoying and unsightly. The condition is caused by blocked hair follicles. Both oils and dead skin cells can block follicles, which then become red, black or white. Any such pimple is technically considered acne. Because acne is caused by blocked hair follicles, it can occur anywhere on the body where hair grows. In most cases, though, people develop acne on their back, shoulders, neck, and face. While outbreaks are directly caused by blocked hair follicles, several factors can increase a person’s likelihood of having an outbreak. Hormonal changes, for instance, can make the skin produce more oil. The increase in skin oils can lead to more follicles being blocked and more pimples forming. Other risk factors that contribute to acne outbreaks include stress, poor eating habits, and lack of sleep. Doctors have a few different ways to treat acne, depending on how bad an outbreak is. Minor cases may go away with simple washing or a topical cream. Salicylic acid and benzoyl peroxide are two creams that a provider might recommend. Moderate and severe cases often call for a laser acne scar treatment. Laser resurfacing doesn’t stop or cure an outbreak, but it can effectively reduce how much scarring the outbreak causes. To combat future outbreaks directly, a doctor may also prescribe oral medication along with a laser acne scar treatment. How Long Does a Laser Acne Scar Treatment Take? Laser acne scar treatments are done as outpatient procedures and take only part of a day. They often can be completed in less than an hour. After the treatment is over, patients are usually free to return to their home, school, or office, which makes it easy to schedule appointments around other obligations.